Jean Senior is experienced in caring for women at all stages of pregnancy from the first trimester through to labour and beyond. She does this by using a combination of herbal medicine, dietary and lifestyle advice, alongside reiki, massage and aromatherapy. 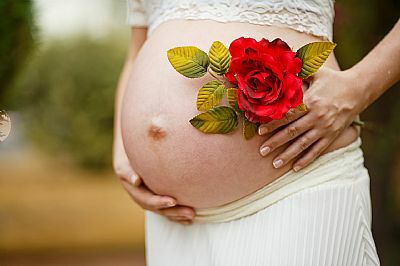 Massage and Reiki can be combine to help with a variety of complaints during pregnancy. For example poor sleep, fluid retention, aches and pains, stress and emotional issues, digestive problems and many more. Jean is a trained aromatherapist and knows which essential oils can be used safely at different stages or pregnancy. Jean is experenced in using herbal medicine to support women throughout the time they are pregnant and beyond. She is able to help with common pregnancy related issues like digestive problems, cramps and poor sleep amongst others. She is also trained to safely use herbal medicine to help with other health conditions during pregnancy. If you are unsure if herbal medicine, reiki, massage or aromatherapy could help, please contact Jean and arrange a free 10 minute chat.